Its easy for everyone to wear lenses , but taking care of your lenses may require some knowledge and some self-discipline. Hence it is very important to follow a proper contact lens care regimen to avoid harmful eye injuries. This is because when handling lenses incorrectly it would cause permanent damage to the lenses and maybe to your eyes. So I.FairyCon is here to guide and help you to minimize that unnecessary damage by following these contact lens care routine. 1. Make sure your lenses are soaked at least 8 hours in multipurpose solution before putting them on to disinfect any substance that may appear during lens processing. Don’t risk your eyes simply because of impatience. Your eyes and matters most. FOURTH STEP: Hand Hygiene and keeping your lens in a hygiene condition is essential when handling your lens As we know, the lens will be inserted to eye area. Therefore a good hygiene would help to minimize the risk of bacterial infection. Keep your eyes closed when using hairspray or other aerosols. Seek professional advice about wearing lenses during sporting activities. Never wear lenses longer than the period prescribed. FIFTH STEP: Insertion of LensIt is never been easy for new user to put on the lenses. Hence we will put the steps in laymen language to make your life easier. and you are sure it is not inside out, place it on the tip of your forefinger. and pull down the lower lid. and place the lens on the eye. 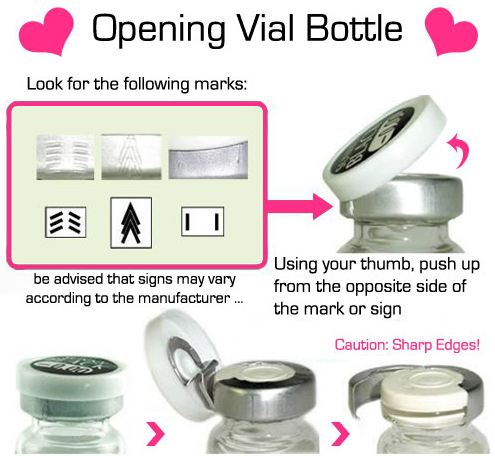 Gently release both lids and blink. Repeat these steps for the left lens. There are other methods of lens placement. If the above method is difficult for you, your Eye Care Practitioner can provide an alternative. Usually, the lens centers itself automatically on the middle of your eye when insert it and will very rarely be displaced on to the white of your eye during wear. However, this can occur if insertion and removal are not performed properly. To center a lens, follow either of these methods. The lens may not be centered on the eye. Check the instructions above. a. Cosmetics or oils on the lens. remove it and wear again. b. The lens may be on the wrong eye. Taking care of the lenses when they are in your eyes. It is important to take care of your eye and lenses when in usage. 6. Try the discomfort lens on the other eye and see if the discomfort persist. 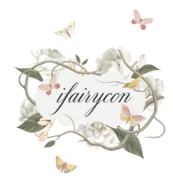 If the discomfort persists, then please check with the eye doctor or seek help from I.Fairycon. Wash, rinse and dry your hands thoroughly. Always ensure that the lens is on the middle of your eye before attempting to remove it. To locate the lens, inspect the upper area of the eye by looking down into a mirror while pulling the upper lid up. Then inspect the lover area by pulling the lower lid down. Once you have found the lens, you can remove it by using the pinch method introduced below or any other method recommended by your Eye Care Practitioner. After removal, you need to find a right place to store your lenses. It is also when you order some brands or patterns of circle lens, it will give you blurry image. 2. If the lens is blurry at the edge of the sight, it may be considered as normal. This may be caused by the color and the pattern of the lens where it accidentally covers some areas of your pupils. Now you can enjoy yourself with your new circle lens after learning tips and guides on how to care for your lens.